The island of Maui, also known as the Valley Isle is a hot spot for romance. If you are looking for an idyllic honeymoon destination to whisk your loved one away too, this is your place. With 200km of coastline and 50km of that being pristine beaches you can snorkel, sunbathe and surf your time away before heading inland to climb the Haleakala summit and watch the world pass by you below. Maui is home to the world's largest dormant volcano. 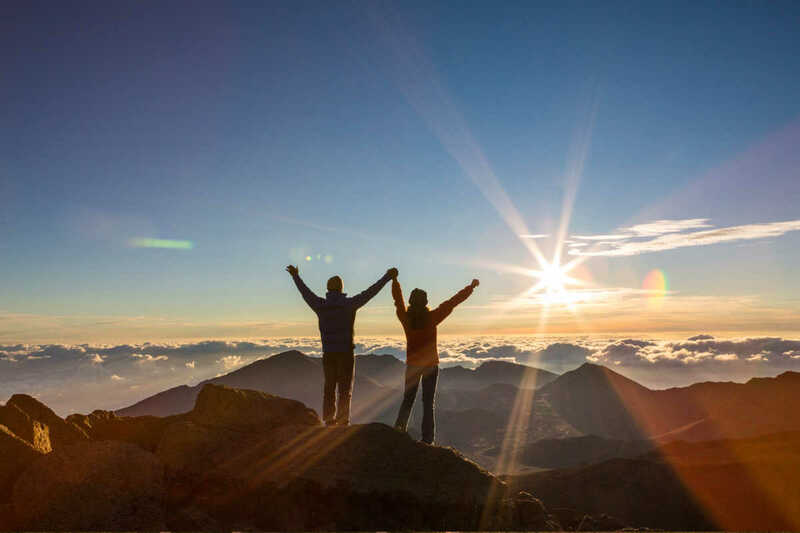 Haleakala's summit stands more than 10,000 feet above sea level and rewards those that make it up the winding road of Route 378 with breathtaking views, especially at sunrise. 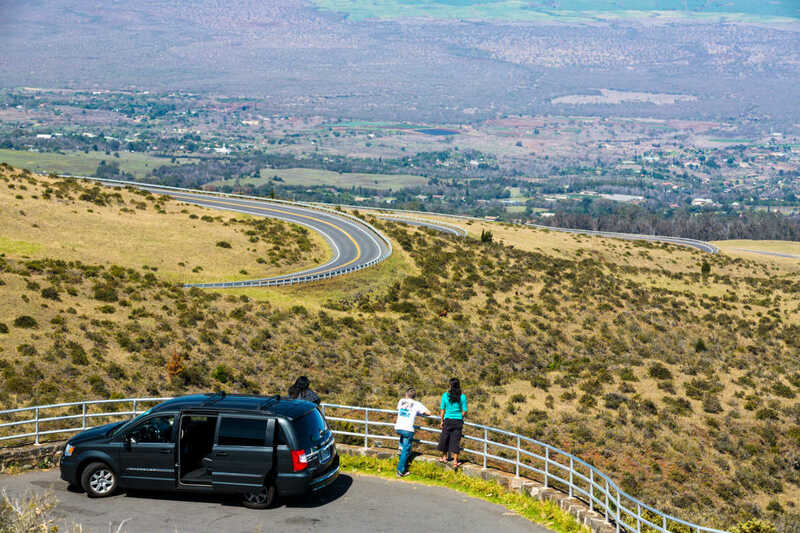 Follow one of the many trails into the crater and experience a desert landscape with impressive Insta-worthy opportunities. Dress warm as it is surprisingly cool at the summit. If you plan to go for sunrise, note that a prior reservation needs to be made for admission to the park. 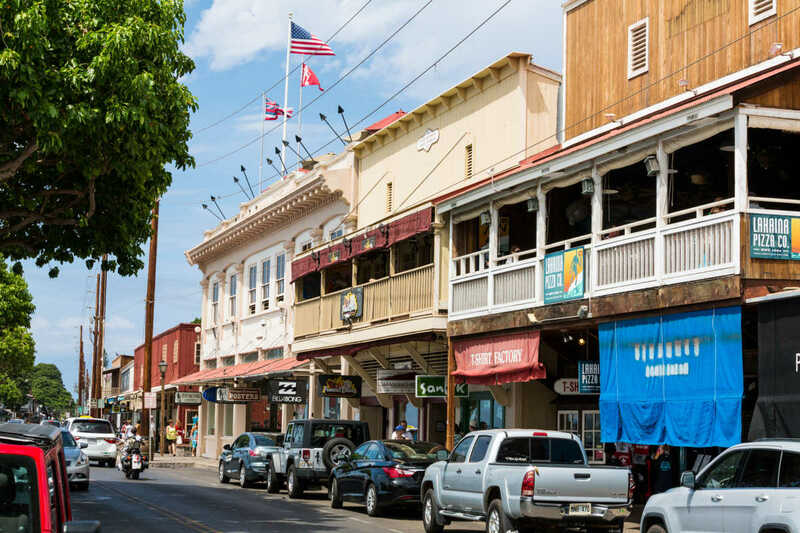 The old capital of Hawaii from the 19th century, nestled between the coast and the West Maui Mountains is a hive of activity. Beyond the shops and restaurants you will find an array of local art galleries to explore and hopefully find something to take home to remind you of your visit. Don't miss the Ulalena Show, named after the wind that occurs only around Maui, the show guides you through the mythology and relationship with nature that the ancient people of the islands have celebrate. More than an aquarium, make a visit to the center to explore the world’s largest display of live Pacific corals. 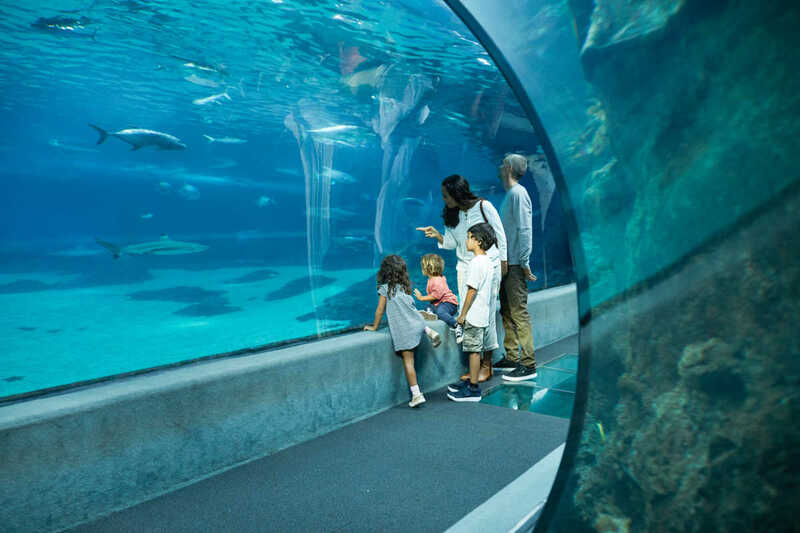 Focussing on the connection between Hawaiian culture and the relationship its people have with the sea and the marine life in it the exhibits create a unique learning experience and immersion into Hawaii’s rich cultural history. 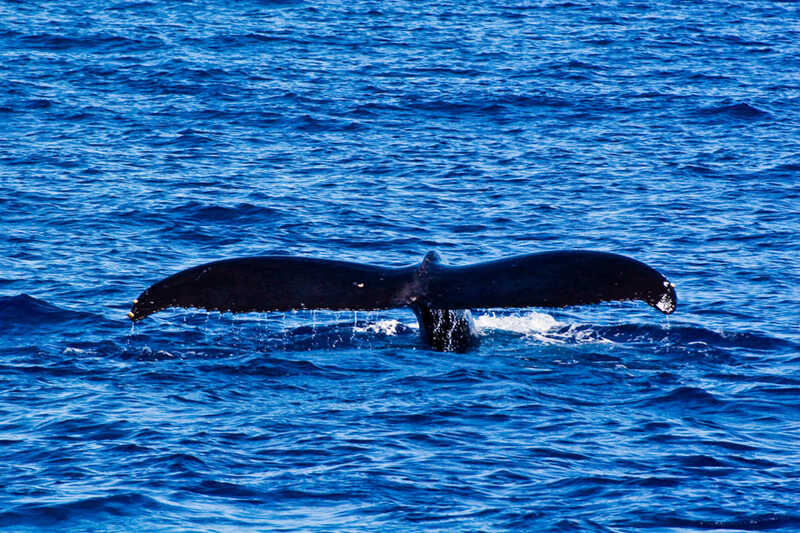 From December to May, you are likely to catch a glimpse of a majestic kohola, or humpback whale, off Kauai’s shorelines. These gentle giants come to the warm Hawaiian waters every year to breed and give birth to new calves. Schedule a tour or charter a boat to spot these magnificent creatures. With over 60 named beaches on this island, everyone will have a different favourite. If you are looking for something a bit different head to Red Sand Beach for its unique red sand cove. For those with families, go to the coconut grove surrounded Kuau Cove to explore tidepools teaming with sea life before dining at Mama’s Fish House. During certain times of the year you will find seashells and small pieces of Hawaiian peridot on the sands in Maui, but never take shells or rocks from the Hawaiian Islands. Removing them is considered ‘kapu’ or forbidden! If you haven't tasted macadamia nut vodka, you don’t yet know what you are missing. This is just one of the flavours on offer to taste at the Hali’imaile Distillery (did you know that 90% of the worlds Macadamia nuts are grown in Hawaii?!). After an afternoon of siping spirits you can take home your own tiki-shaped bottle autographed by the distiller themself. A tour (Mon-Fri) is only $10 and afterwards you can head over the road to the distillerys' happy hour. Score. Got a taste for something else? 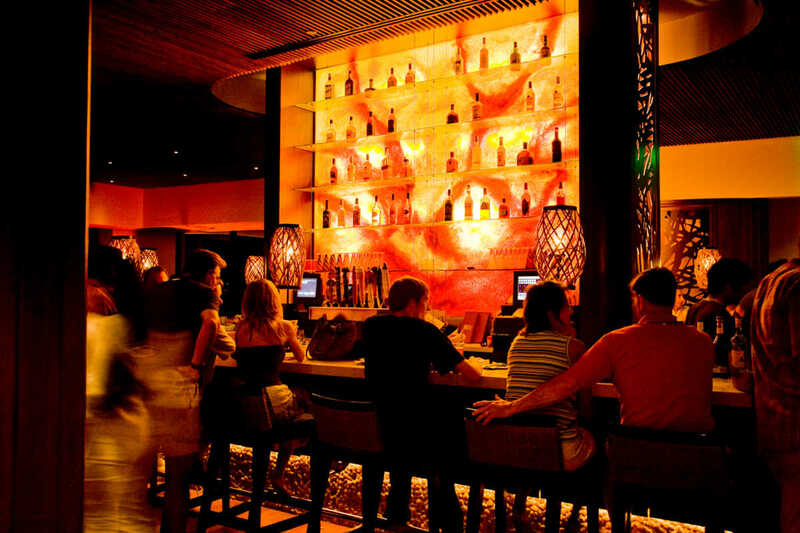 Unsurprisingly, Maui is home to many craft beer companies happy to offer experiences!